Affinitech serves satisfied customers across North America and world-wide. 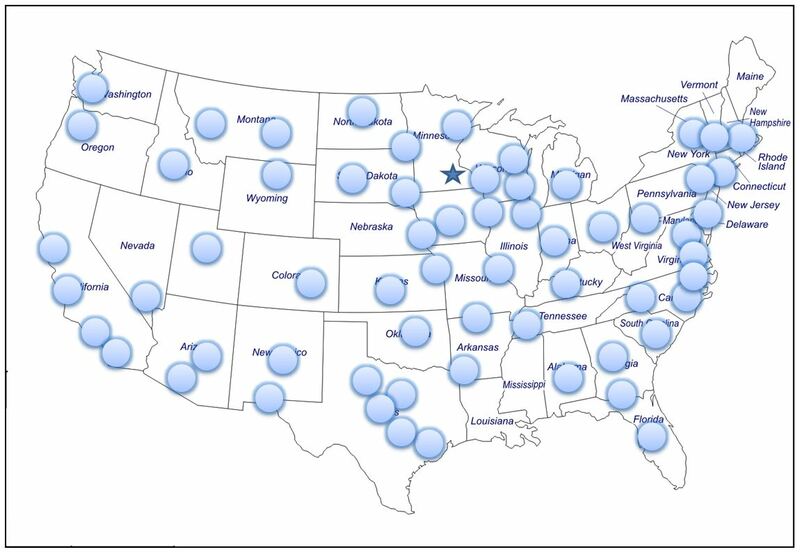 Our primary footprint is in the continental United States and Canada. Contact us today. No cost. No obligation. We look forward to hearing from you!